Like previous several years, Sydney Forex is once again celebrating this year Holy month of Ramadan by offering same exciting offers to their valued customers. We are offering an Eid bonus (EIDI) of upto *PKR200/= adding to the amount of each remittance sent to Pakistan (one transaction per day to one beneficiary. However, you can send money to different beneficiaries). The offer starts from 25 May 2017 till 29 June 2017. Along with this offer, our other products with regard to Zero commission for Pakistan and guaranteed best exchange rates at all times will continue to offer to our clients. We request all our valued customers to avail this offer at maximum and send money to their loved ones during the month of Holy Ramadan and Eid. Please Note : No Bonus, if your registration documents are incomplete, which including the following. 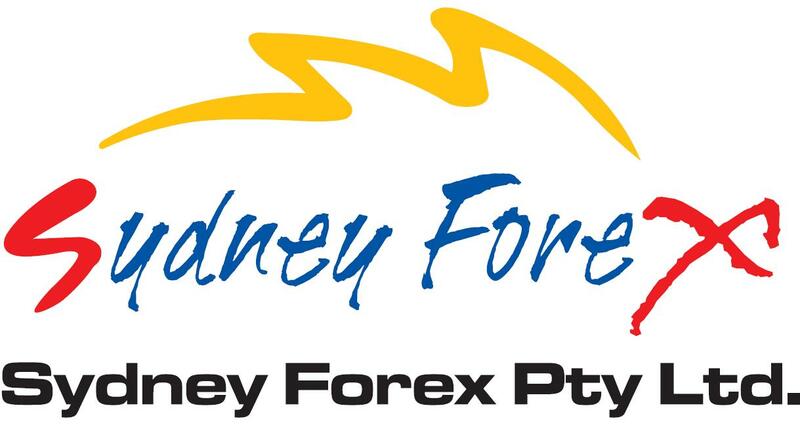 This is to inform you that Sydney Forex Pty Ltd office timing during the holy month of Ramadan is from 9:30am till 4:30pm & 5:30pm till 7:00pm (Mon-Fri)& 11:00am till 4:00pm (Sat-Sun) and all payout stations in Pakistan will be from 8:30am till 2:00pm (Mon-Thu) & 8:30am till 12:30pm (Friday). We solicit for your cooperation and understanding. Rabitah Magazine invites its readers to send their Ramadan / Eid activities, family functions and get to-gathers, memorable family members & children photographs, messages, comments and write ups for publishing in forthcoming issue/s. Rabitah team management sincerely offer thanks to all readers, advertisers and writers for their support, comments, guidance and assured to continue our efforts to make it a distinguished and unique community magazine. Sydney Forex and Rabitah International proudly support/sponsor community functions and events in order to promote a healthy and social environment. We are proudly sponsoring almost all Indian and Pakistani Cultural and community events for last couple of years. We specially thank Geforce Technologies for their endless support to our IT requirements. We highly recommend Geforce Technologies for all your IT needs. Please visit them on www.geforce.com.au or call 1300 66 55 84. We are thankful to all our clients, friends, business associates and well-wishers for their continued help, support and guidance and give our assurance of our best services at all times.